The video-sharing website YouTube has made some alterations, which is making its app dysfunctional on some aging devices. In a recent statement, YouTube announced to have upgraded its Data API, which implies that the YouTube app will not work on certain devices of 2012 model and older. The upgrading of the Data API Version 2 to Version 3 will render the app inaccessible on the aforementioned models. The list of devices includes older iOS devices, Google TV running on versions 1 and 2, second-gen Apple TV, older smart televisions, and Blu-Ray players. Google said the app support for previous versions have already started to shut down, and will completely end by the last week of April. There will be no way for the aged devices to access the YouTube app. iPhone, iPads or iTouch gadgets with iOS 7 or above will only be able to access the YouTube app. The company says the new API will bring in new video viewing experience and can be accessed from any screen. Starting from Monday onwards, users with API Version 2 will receive a warning video that reads, “YouTube is upgrading to a newer version, which is not supported by this device or app. To learn more and see where you can watch YouTube, visit www.youtube.com/devicesupport”. Meanwhile, the web version on the handsets will still work. 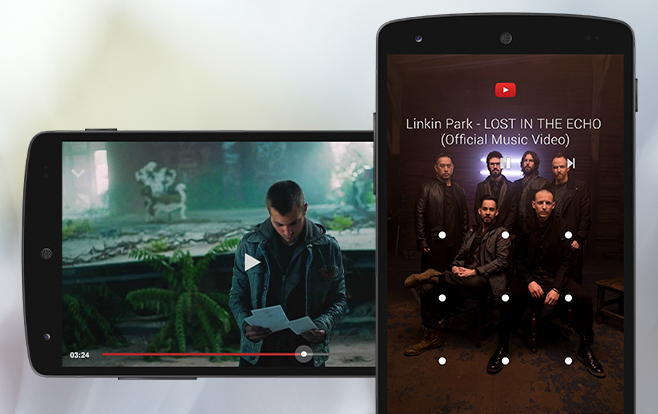 Users will older devices can access YouTube simply via visiting the mobile site, provided it supports Flash/HTML5.